It’s been quite a year in F1 with probably good and bad points in equal measures. The year started with much quieter engines which drew criticism about the ‘spirit’ of the sport being lost. However, some of the racing this year has been pretty good. 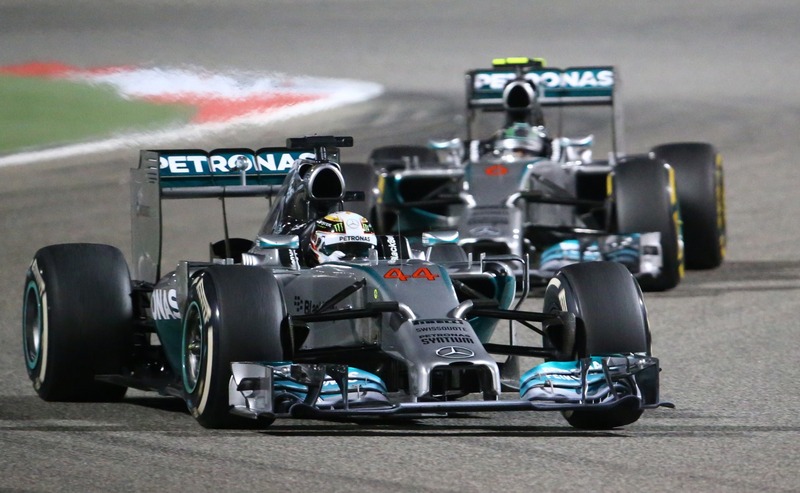 One team and two drivers have clearly dominated; the Mercedes Benz with Lewis and Nico behind the wheel. The drivers championship could go right to the wire and either driver could win thanks to double points at Abu Dhabi. That could result in a messy end to the season if Nico snatches the title from Lewis. My money is on Lewis. Its been good to see Vettel lose his dominance in the Red Bull – and even better to see Daniel Ricciado do so well. I’d actually say Ricciardo has been my favorite driver this season. It’s a shame Jenson Button has struggled this year with a poor car. I still believe he’s one of the best drivers on the grid and it would be a great shame if he didn’t get a seat next year. My top team this year, despite my long-standing allegiance to McLaren, is actually Williams. They have done an incredible job in returning to competitive form in F1, on a much lower budget than the others! McLaren and Ferrari have had a woeful year. For two teams who have been in F1 for so long to get it so wrong seems odd, especially as they have big budgets as well. The recent departure of both Marrussia and Caterham from F1 has brought to light some serious questions of Bernie Ecclestone (again!) For two teams encouraged to enter F1 with financial support, to then go into administration because the support hasn’t been delivered on is wrong. The balance of funding in F1 is unbelievable. Formula one generates an annual income of £1.1bn. 63% of that goes back to the teams. However the way the money is distributed is crazy and supports the dominance of Ferrari, Red Bull, Mercedes and McLaren. Other teams such as Force India, Williams etc. get much less. Top teams have a racing budget of £250m, they then have separate budgets for things like marketing and hospitality. Smaller teams like Marrussia race on £70m. I think most people would agree that the racing is what it’s all about in terms of fan support; the strength of the drivers and the teams working together to a generate subtle competitive edge. If so much is influenced by money ‘off the track’ – and the bias of that is firmly placed towards certain selected teams, then surely to some extent the sport ‘on track’ has no real integrity? So as F1 this season nears a potentially dramatic conclusion, more controversy seems to hang over the sport and question whether its sustainable in the way it’s currently led? 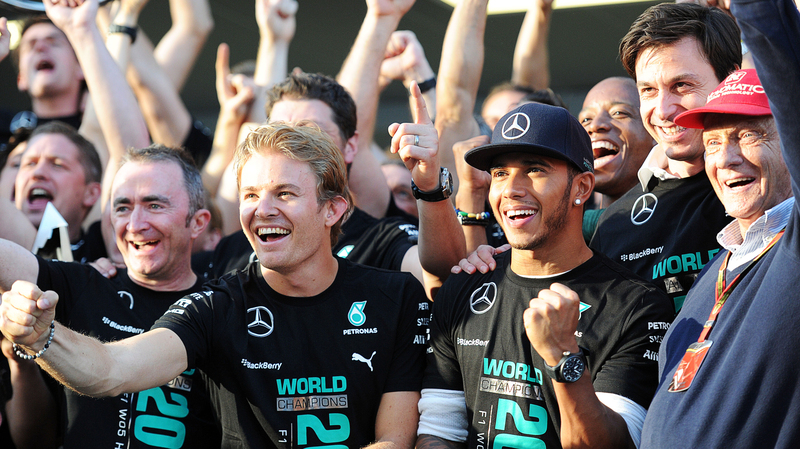 Will 2014 be Lewis’s 2nd title year? What will emerge in 2015 to make sure the sport remains engaging and successful? ARCHITECT. F1 FAN. FAMILY MAN. My mission for 2016; London to Paris by bike. The legacy of Zaha Hadid. Build to Rent; a new generation of homes. The Future of Student Housing; whats next for the sector? The Surface; an iPad and Laptop combined. Rolling out the Red carpet in Student Living; the European perspective. The Property Revolution; Buildings, Spaces + People. The high tech house of Sir Stirling Moss. The power of advertising; The best car adverts ever! Formula One. A fusion of Architecture and Motorsport.